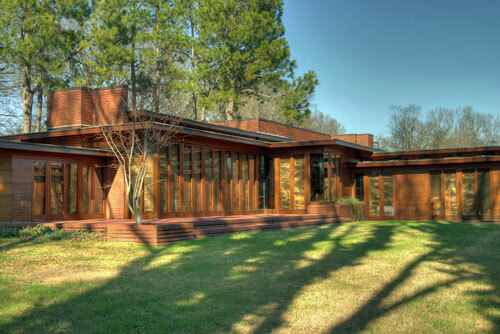 If you find yourself on the Mississippi-Alabama border near Florence, you should stop by the ROSENBAUM HOUSE designed by Frank Lloyd Wright and tour a home he completed in the 1930s during the Great Depression. 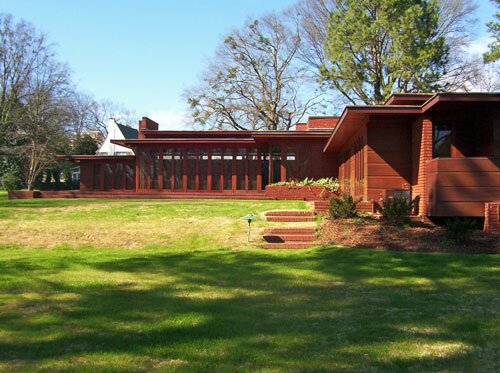 ROSENBAUM HOUSE is meant to emphasize a home rising from the ground and at one with nature. 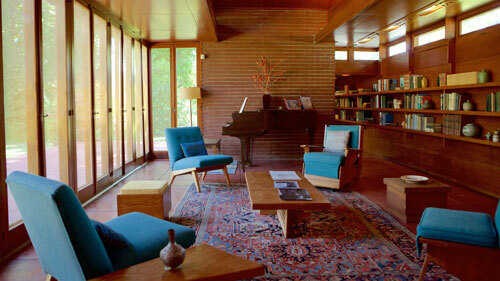 Its filled with natural woods and natural light that reflect differently depending on the time of day you visit. 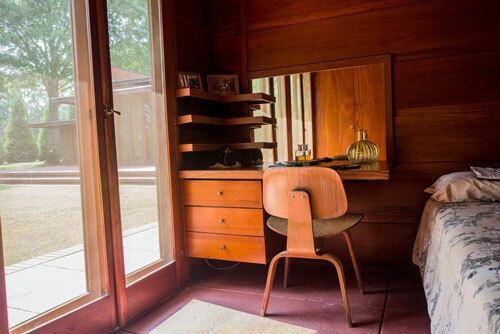 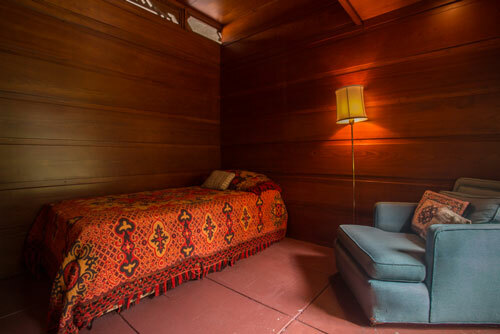 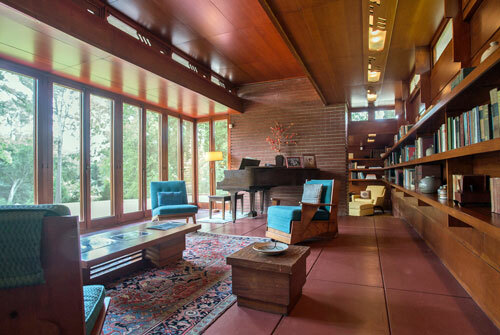 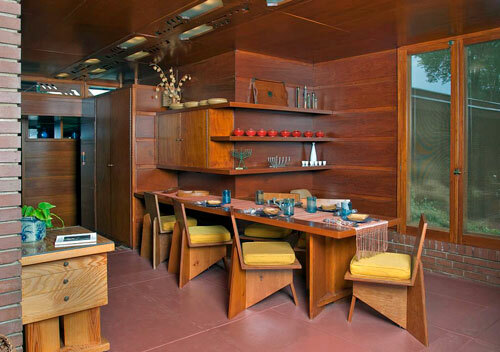 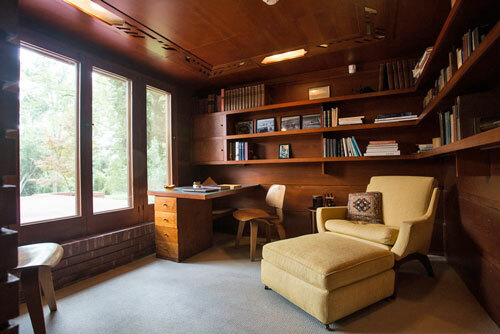 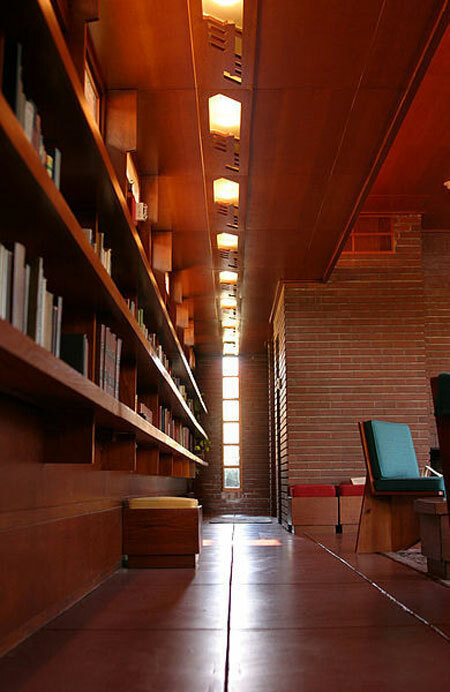 The Usonian home is organic architecture at its best representing the troubling and unsure times in which it was built that became a symbol of middle class living in the early 1900s by one of America’s greatest and most beloved architects.